The price per CD is $20 which includes shipping and handling. 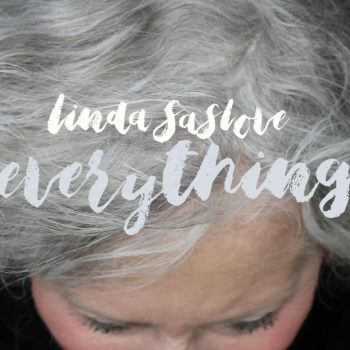 To order the CD, Everything, via snail mail or e-transfer or Paypal, please contact Linda at lindasaslove@rogers.com for all the details. Please be sure to include your mailing address. ©2019 Linda Saslove. Design by Janine Stoll Media.